A legend is born with this comfortable V-neck mens top. 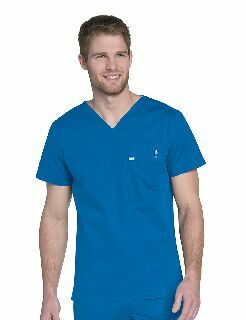 Made of ripstop stretch material and featuring double needle stitching, this top can handle even the hardest shifts. Keep track of your items with a patch chest pocket featuring angled loop-perfect for clipping your badge or pens. The stylized back yoke detail includes a handy locker loop, and side vents with drop-tail hem providing extra coverage. 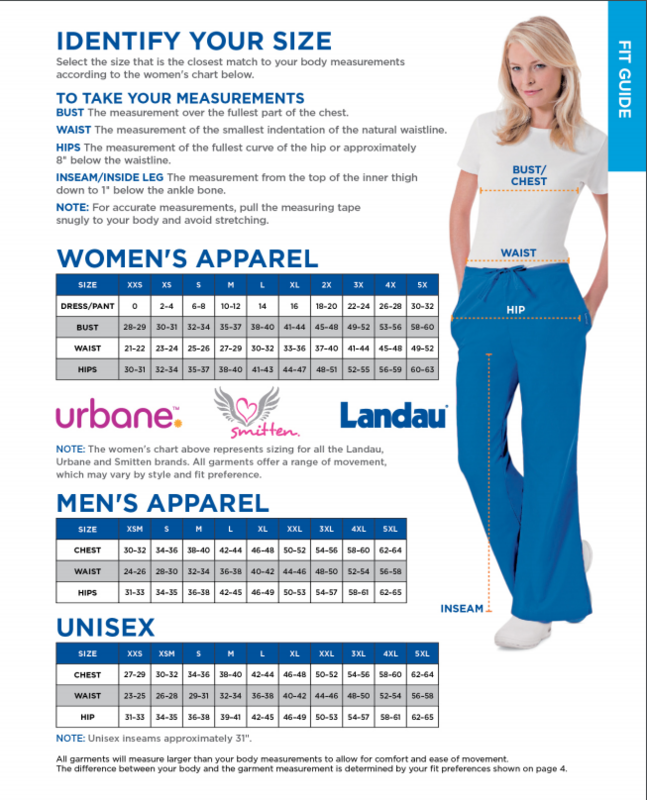 84% Cotton/13% Poly/3% Span Stretch Ripstop. SML-3XL.